For Edâ€™s Garden Maintenance, summer 2011 has been a time of rapid expansion with seven new franchisees joining the team since the beginning of June, bringing the total into the twenties. 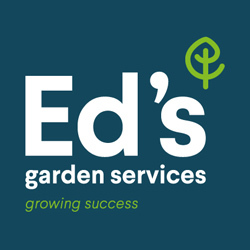 The seven new Garden Business Operators further establish Edâ€™s Garden Maintenance within the South East of England, with the new businesses setting up in Chobham, Epsom, North London, Balham, Wokingham and Bracknell. Another franchise recently opened in the Bristol area, giving the firm an increased presence in the South West. Edâ€™s Garden Maintenance was set up in 2007 and its highly successful business model has ensured steady growth over the past five years. In a short space of time, it has become one of the main Garden Maintenance businesses in the UK. â€œItâ€™s very exciting to see so many new Operators join us in just a few months. We are now a major presence in the South East and are delighted that we are becoming more established around South West England, too. Having now demonstrated that we can support our franchisees further away from head office, we are now looking to expand our coverage across the UK. Edâ€™s Garden Maintenance will be at Stand H70 at the National Franchise Show at the NEC in Birmingham on 30 September 30th and 1st October. Ed’s Garden Maintenance is delighted to be exhibiting for the first time at the National Franchise Show at the NEC Birmingham, on 30th September and 1st October. 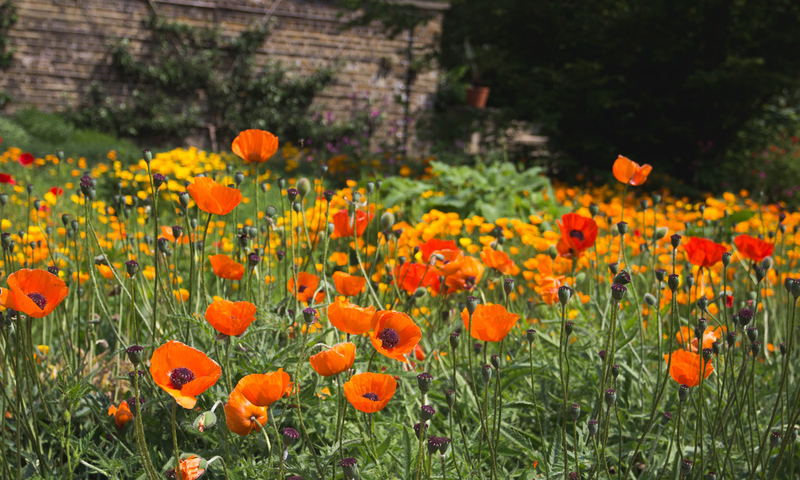 Ed’s Garden Maintenance, based in Thames Ditton, Surrey, was set up in 2007 and its highly successful business model has ensured steady growth over the past five years. In a short space of time, it has become one of the main Garden Maintenance businesses in the UK. “Over the past few years our business has grown significantly and we’re now ready to move beyond Southern England and to start expanding UK-wide. “We see the National Franchise Show as the perfect opportunity to reach potential franchisees from across the country. “When I set up my business, it was late June and I’ve tried to take advantage of the summer months as much as possible. It’s been hard work but enjoyable. Ed’s Garden Maintenance will be at Stand H70 at the National Franchise Show at the NEC in Birmingham on 30th September and 1st October. Do you feel it’s time for a new start? Do you want to get away from the desk job – and that 9 to 5 routine? So why not take the first steps to becoming your own boss – and come and talk to us? Ed’s Garden Maintenance is currently expanding – and we’re seeking friendly, motivated people to join our team of Garden Business Operators, right across the UK. Joining us as a Garden Business Operator gives you the best of both worlds: a chance to become your own boss but with an experienced team behind you to provide help, guidance and advice on every aspect of your business. You will receive ongoing support from day one and benefit from our comprehensive training programme – in gardening equipment, the latest techniques, health & safety practices and in marketing your business. For more information, why not come along to the National Franchise Show at the NEC, Birmingham from 30 September to 1 October. We’re at Stand H70 – and we’re looking forward to seeing you.